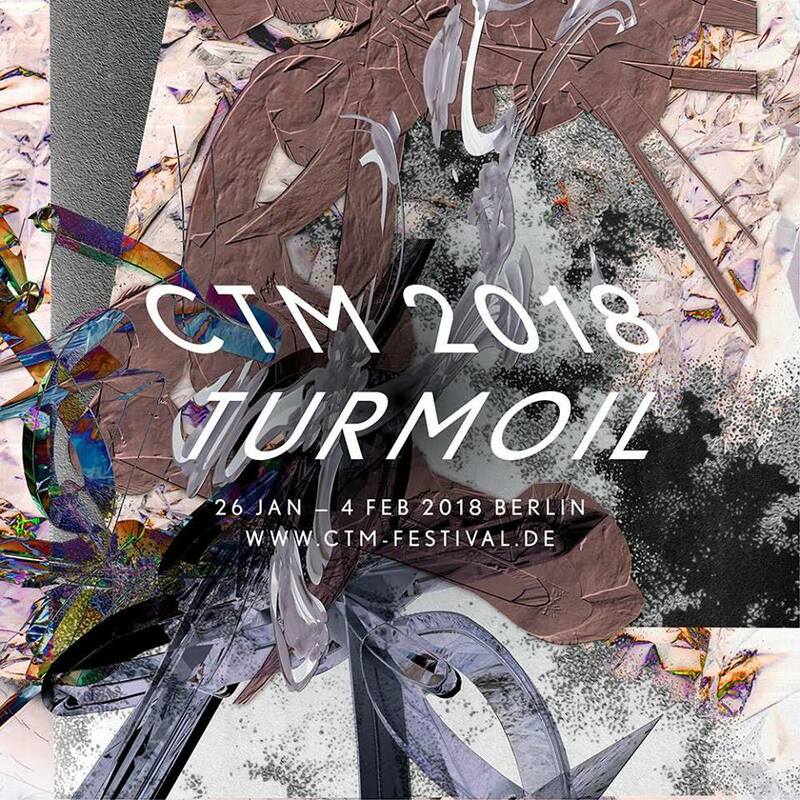 We’re calling this year’s theme “The Hacked Mind.” Inspired by AI and machine learning, we’re inviting artists to respond in the latest edition of our MusicMakers Hacklab hosted with CTM Festival in Berlin. In that collaborative environment, participants will have a chance to answer these questions however they like. They might harness machine learning to transform sound or create new instruments – or even answer ideas around machines and algorithms in other ways, through performance and composition ideas. As always, the essential challenge isn’t just hacking code or circuits or art: it’s collaboration. By bringing together teams from diverse backgrounds and skill sets, we hope to exchange ideas and knowledge and build something new, together, on the spot. The end result: a live performance at HAU2, capping off a dense week-plus festival of adventurous electronic music, art, and new ideas. We’re not just looking for coders or hackers. We want artists from a range of backgrounds. We want people to wrestle with machine learning tools – absolutely, and some are specifically designed to train to recognize sounds and gestures and work with musical instruments. But we also hope for unorthodox artistic reactions to the topic and larger social implications. And there’s Wesley Goatley, whose work delves into the hidden methods and biases behind machine learning techniques and what their implications might be. Of course, machine learning and training on big data sets opens up new possibilities for musicians, too. Accusonus recently explained that to us in terms of new audio processing techniques. And tools like Wekinator now use training machines as ways of more intelligently recognizing gestures, so you can transform electronic instruments and how they’re played by humans. Dog training. 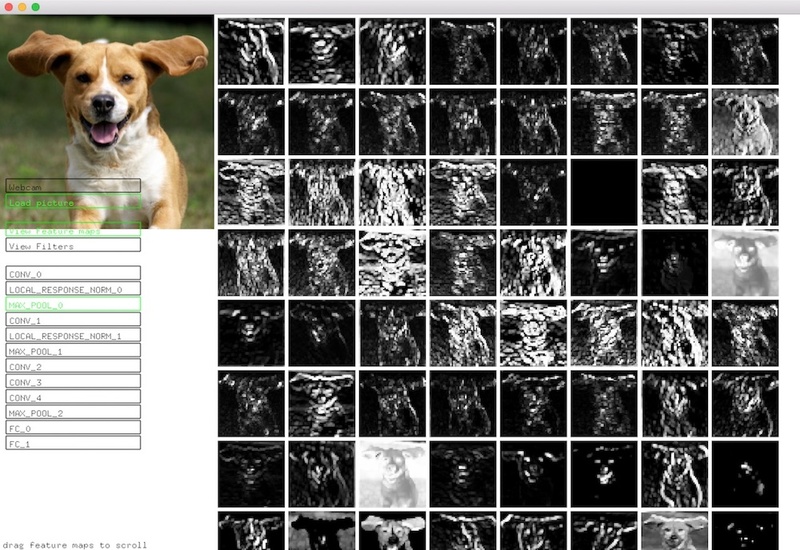 No, not like that – training your computer on dogs. From ml4a. We have as always a special guest facilitator joining me. This time, it’s Ioann Maria (pictured, at top/below), whose AV / visual background will be familiar to CDM readers, but who has since entered a realm of specialization that fits perfectly with this year’s theme. My trip into the digital started with real-time audiovisual performance. From there, I went on to study Computer Science and AI, and quickly got into fundamentals of Robotics. The main interest and focus of my studies was all that concerns human-machine interaction. While I was learning about CS and AI, I was co-directing LPM [Live Performers Meeting], the world’s largest annual meeting dedicated to live video performance and new creative technologies. In that time I started attending Dorkbot Alba meet-ups – “people doing strange things with electricity.” From our regular gatherings arose an idea of opening the first Scottish hackerspace, Edinburgh Hacklab (in 2010 – still prospering today). I grew up in the spirit of the open source. For the past couple of years, I’ve been working at the Sussex Humanities Lab at the University of Sussex, England, as a Research Technician, Programmer, and Technologist in Digital Humanities. SHL is dedicated to developing and expanding research into how digital technologies are shaping our culture and society. I provide technical expertise to researchers at the Lab and University. At the SHL, I do software and hardware development for content-specific events and projects. I’ve been working on long-term jobs involving big data analysis and visualization, where my main focus was to develop data visualization tools — for example, looking for speech patterns and analyzing anomalies in criminal proceedings in the UK over the centuries. I also touched on the technical possibilities and limitations of today’s conversational interfaces, learning more about natural language processing, speech recognition and machine learning. There’s a lot going on in our Digital Humanities Lab at Sussex and I’m feeling lucky to have a chance to work with super brains I got to meet there. In the past years, I dedicated my time speaking about the issues of digital privacy, computer security and promoting hacktivism. That too found its way to exist within the academic environment – in 2016 we started the Sussex Surveillance Group, a cross-university network that explores critical approaches to understanding the role and impact of surveillance techniques, their legislative oversight and systems of accountability in the countries that make up what are known as the ‘Five Eyes’ intelligence alliance. With my background in new media arts and performance, and some knowledge in computing, I’m awfully curious about what will happen during the MusicMakers Hacklab 2018. What fascinating and sorrowful times we happen to live in. How will AI manifest and substantiate our potential, and how will we translate this whole weight and meaning into music, into performing art? It going to be us for, or against the machine? I can’t wait to meet our to-be-chosen Hacklab participants, link our brains and forces into a creative-tech-new – entirely IRL! In collaboration with CTM Festival, CDM, and the SHAPE Platform. With support from Native Instruments.